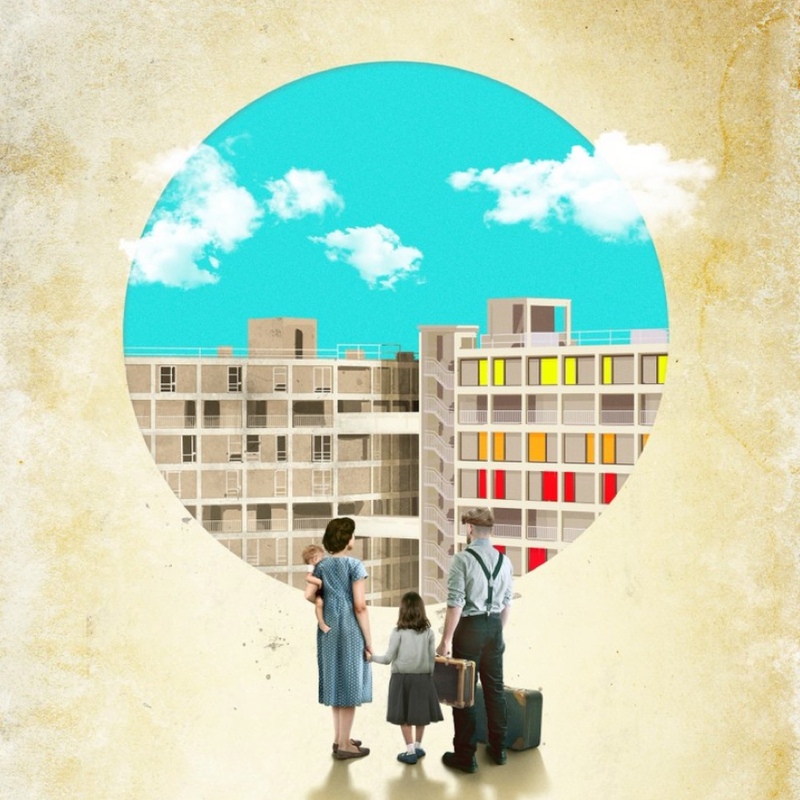 In 1961, the first residents of Park Hill were given the keys to their new homes. With words by Chris Bush and music by Richard Hawley, Standing at the Sky’s Edge tells their story over the next 50 years, in a heart-swelling, heart-breaking love song to Sheffield. Named as one of ‘the theatre shows you won’t want to miss in 2019’ by the BBC and as one of the ‘musicals not to miss’ by WhatsOnStage. Listen to the audio flyer for Standing at the Sky’s Edge.